There is so much more to cruises than relaxing around the pool and getting all dressed up for the captain’s formal gatherings. Many of the world’s most popular cruise routes take in cities and excursions of cultural and historical significance, providing passengers with the opportunity to learn something new and enjoy unique experiences. This 7 night cruise intermittently provides luxury and culture as it weaves between beautiful, historic cities aboard the Liberty of the Seas. Setting sail from the Catalonian city of Barcelona, passengers have a full day to take in the splendour of one of the world’s most celebrated destinations. Combining one of the best beaches in the world, historical monuments and eight UNESCO World Heritage Sites, there is something for everybody in Barcelona. With some of the world’s most spectacular views and unique geography, the fjords provide an exceptional base for a tour this summer. Cruising through the Fjords and studying the geology can help you understand how this planet of ours has formed and the precariousness of nature. The summer months present the ideal time to visit the Fjords due to the long days enjoyed at this time of the year. The cruise aboard the Celebrity Eclipse takes in a number of Norwegian excursions, introducing passengers to a unique, relaxed culture. As two of the most unique and enigmatic cultures in the world; a trip taking in both Japan and Russia can help demonstrate the incredible breadth of human existence. Setting sail from the Japanese capital of Tokyo to Korsakov in Russia before returning, the coast of Japan is explored in glorious detail. Passengers are granted daily trips to some of the most interesting destinations in the world – just make sure you have got your camera handy at all times. 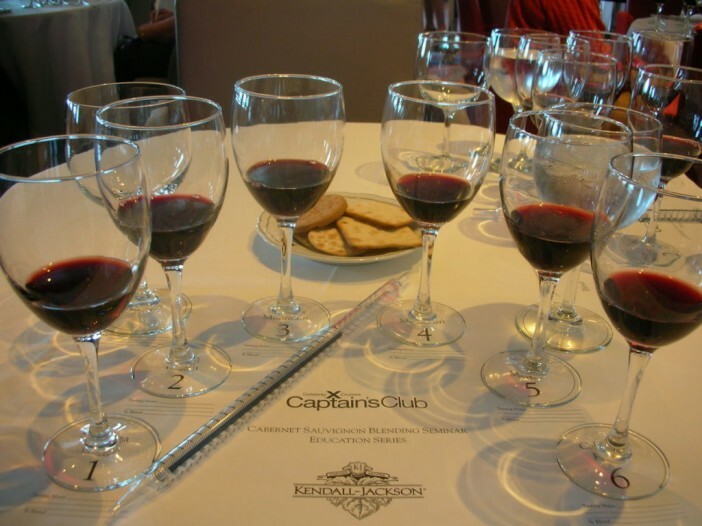 A late summer 12 night cruise that allows you to enjoy the delicacies of the wine world with the help and encouragement of renowned wine expert Oz Clarke. Explore some of the world’s best loved wine regions throughout France, Spain and Portugal as Clarke introduces you to the local specialities and favourites. The itinerary also takes in two days in the French capital Paris. The history of Istanbul is long and convoluted with incredible events including name-changes, conquests and uprisings. Experience the unique atmosphere of the city as well as other cities along the Black Sea including Sochi, Trabzon and Burgas. The Celebrity Constellation will transport you in luxury, ensuring that you have sufficient energy to make the most of the incredible excursions available.